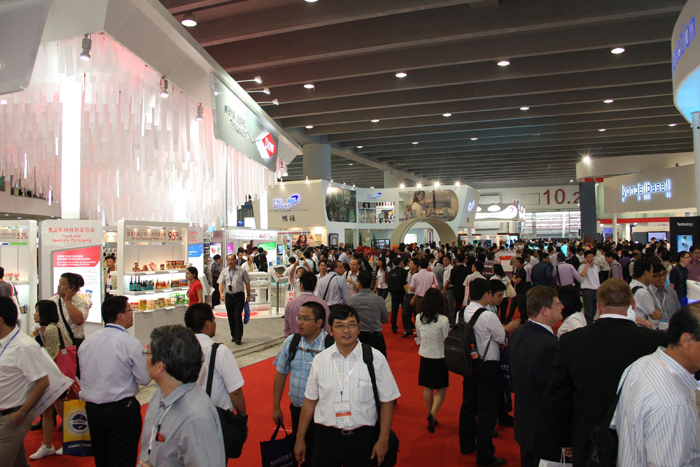 The visitors for this amazing event include manufacturers, agents, distributors and different organizations from industries like automobile or chemicals and raw materials. Also you can fins end users of packaging products inlusding food, beverage and daily chemicals among other. 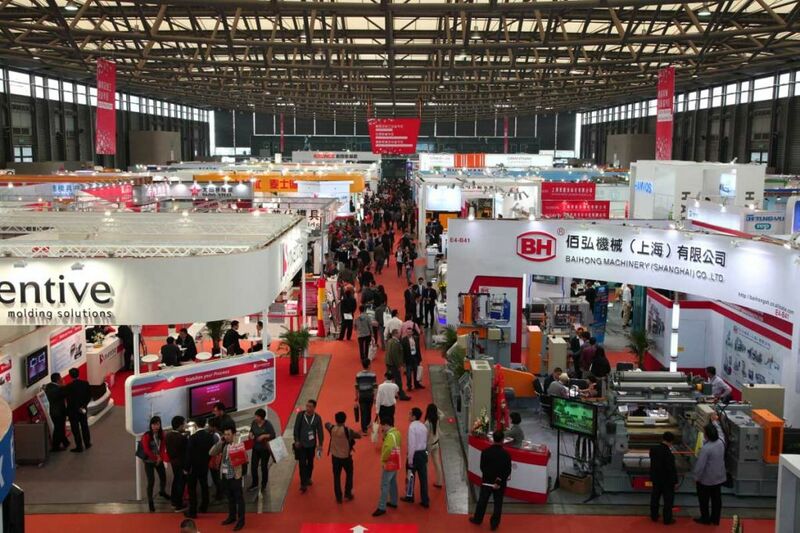 Chinaplas Exhibition is the largest trade fair related to the plastic and rubber industry in China. Taking place in Guangzhou and held every odd year, it is widely recognized as one of the most significant exhibitions in the world. Considering the development of science and technology has increased in a fast pace for every sector, makes this event an exclusive meeting place for professional business leaders and decision-makers. 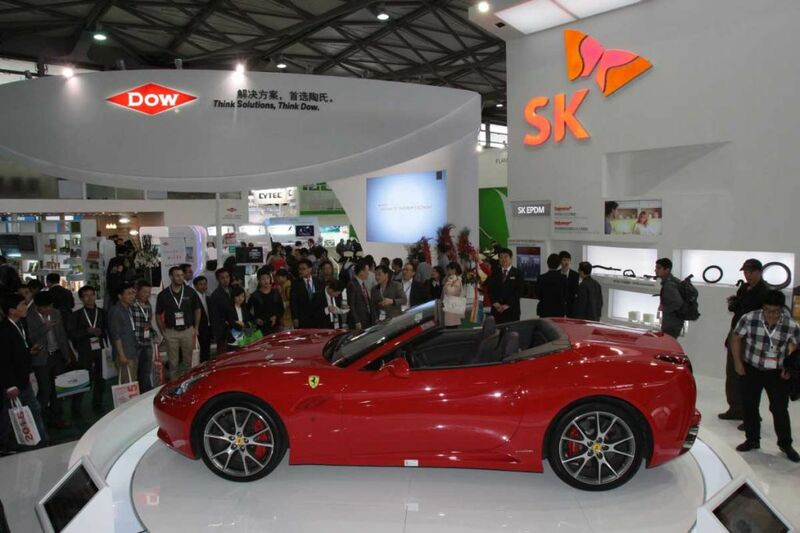 Chinaplas showcases rubber and plastic raw materials which are are highly valued by every visitor and exhibitor there. Another benefit of this show is to provide a safe space to make future business deals, increase the sales within each company and be able to find anything you need under one roof. Not only the best professionals but also the widest range of products. Its ever-growing success simply brings it to be an event with endless opportunities. Book a stand and show the world your top products. Let us help you wow the audience and experts in the field. We will show you rocking stand design that fit your needs, under no cost. 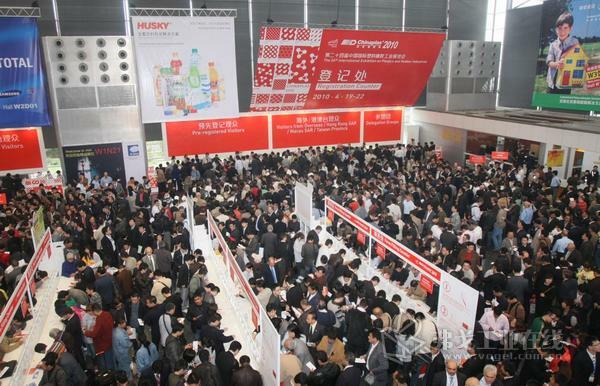 Keep in mind that it is also recognized by the industry as the 2nd most influential exhibition in the world!